Judging by the sponsors of the Fly Stock 2011, this is going to be a BLAST! We will all need some relief by then, what with Central Texas, and especially Bastrop, and Bastrop County burning to the ground. 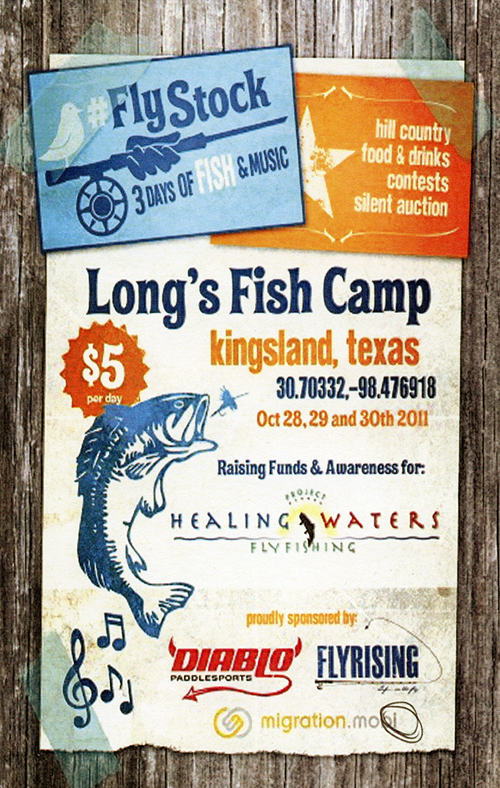 I haven’t browsed to the website yet, but benefits go to Project Healing Waters Fly Fishing, and there’s conetsts and silent auctions. 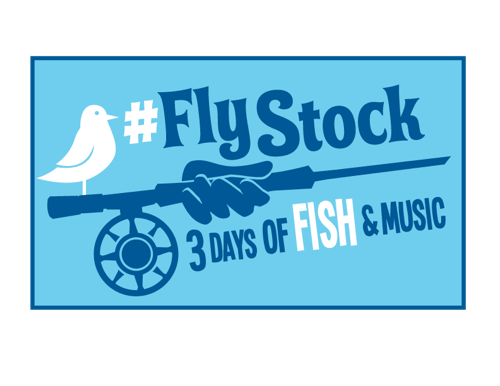 Feel free to click on www.flystock.org for more information. Kingsland, Texas, is strategically placed by God (with a little help from USACE) below Lake Buchanan / Inks Lake and where the Llano meets the Colorado above LBJ. What more could anyone ask for? OK, we could ask for water in at least one of two of those. The “chamber of commerce” information can be found here – Kingsland Texas Tourist Guide. I will bring more information to you as it becomes available.